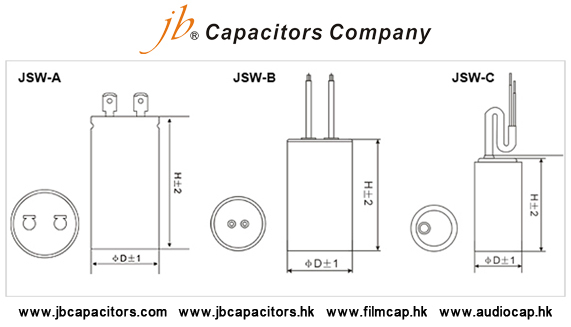 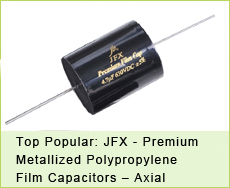 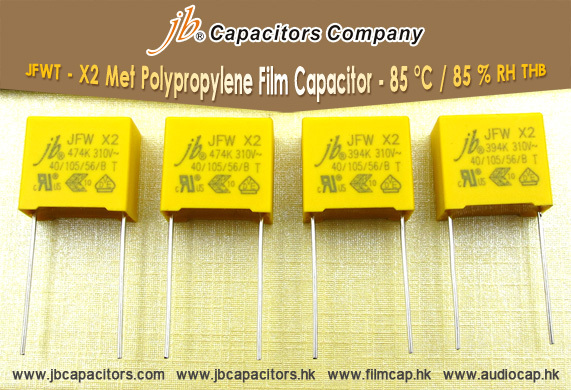 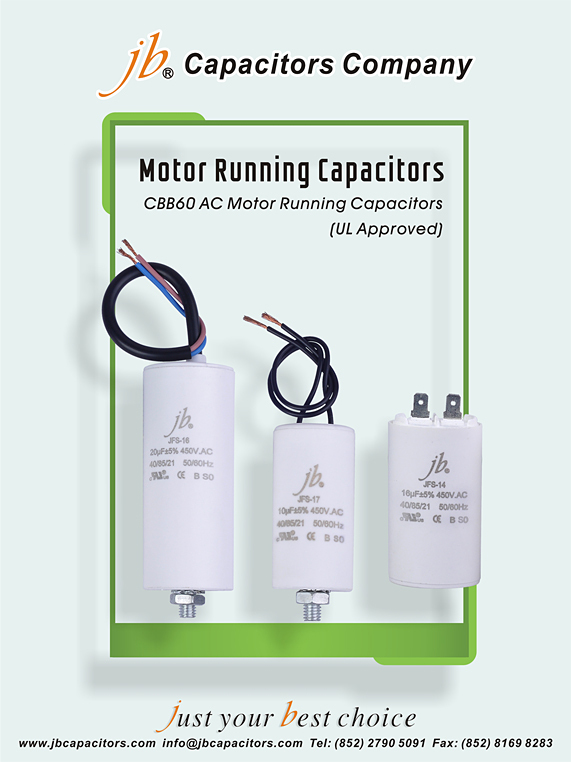 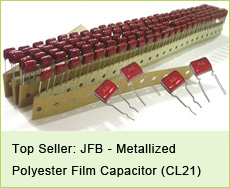 jb Capacitors Company is one of the leading film capacitors manufacturer since 1980, based on HK and Taiwan Technology. 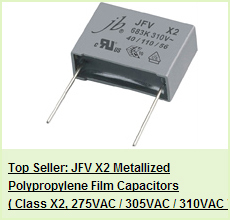 jb capacitors company produce JFV X2 film capacitors, with UL, ENEC,VDE approvals, from 1000pF to 2.2uF, 275VAC, 305VAC & 310VAC are available. 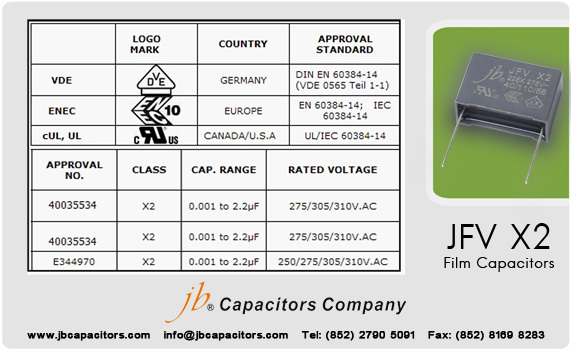 Please check below our approvals No.s and pictures.